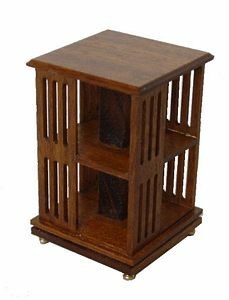 Our selection of Mcqueenie 24th scale dolls house miniature kits and complete furniture can be found here. Kits vary in terms of ease of completion, each complete with a full set of easy to follow instructions. Help is always available should you require any pointers.